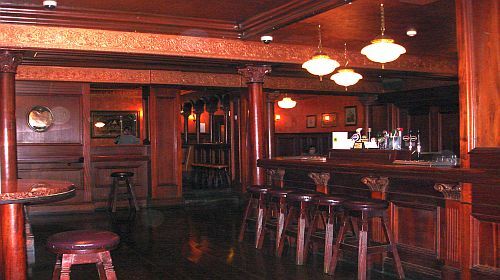 Taaffes is one of Galway City’s best known bars. Located right in the Heart of the City on Shop Street, Taaffes has been operating as a pub for over 150 years. The building itself has been here for much longer dating back at least 400 years. Architectural evidence on its upper floors and rear smoking area make it as old as the nearby Kings Head. 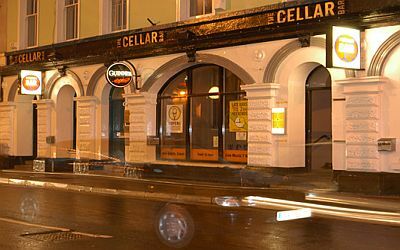 It is best known for its Traditional Irish music and there are sessions here at 5pm and 9.30pm from April-October and at 9pm the rest of the year. There is plenty of seating along the walls but its busy here seven nights a week so get in early if you want to sit. The atmosphere in Taaffes is great with a good mix of locals from around the County and also plenty of tourists squeezing in. 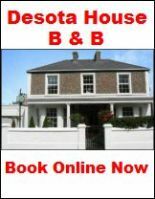 There is never any cover charge and some of Irelands best traditional musicians including Sharon Shannon has played here. Taaffes is also well known as a GAA pub and you will see pictures of the victorious 1998 Galway Football team among the photos that line the walls. Today Taaffes is run by the Lally family who have strong connections with both the GAA and Traditional Irish music in Galway. They also serve no nonsense bar food during the day which is great value. Sitting by the open fire here on a cold day is also a great way to banish the winter blues. 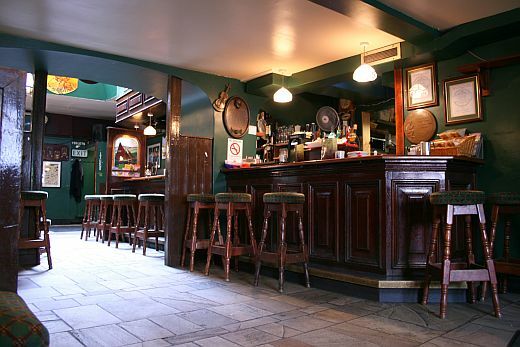 For a genuine Irish Pub experience and a good pint of Guinness, Taaffes fits the bill.